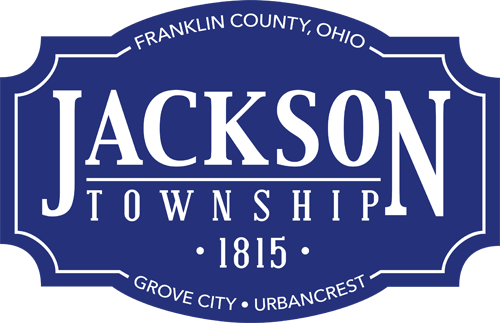 The Grove City Division of Police and Jackson Township Division of Fire are having a friendly competition (Guns-N-Hoses blood drive) to encourage residents to donate blood during summer trauma season. Stop by Station 202, 3650 Hoover Road, from 8 a.m. to 2 p.m. July 5, 2014, and cast your vote for fire or police by donating blood. There are numerous other blood drives in the area during the campaign: http://bit.ly/gcpjtfdbd. See the chiefs’ videos at http://bit.ly/GHDawson and http://bit.ly/GHRobin. Appointments can be scheduled at http://bit.ly/JTJuly5.